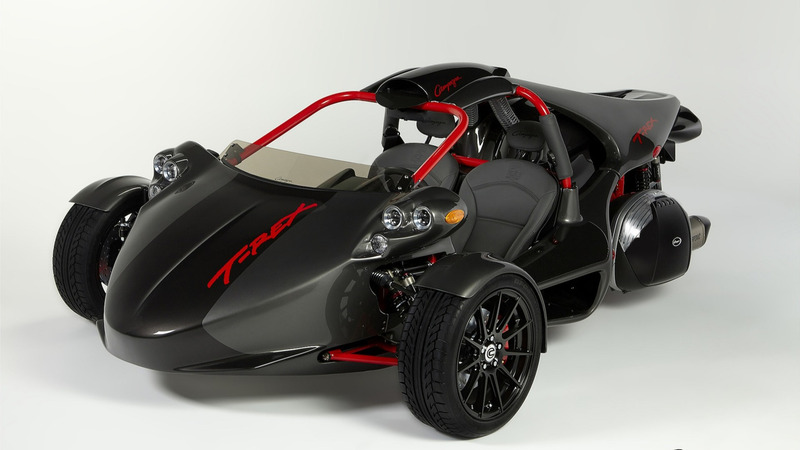 Remember the Benz three-wheeled motor vehicle that we featured last week? Well, if you suddenly felt the urge to get your hands on one, All Time Stars, the classic car arm of Mercedes-Benz, is selling a Benz Patent Motorwagen on their website. It’s just a replica, though, but this is the closest you could get to the real thing. Best part? It’s fully-functioning with interesting features to boot. For the uninitiated, the Patent-Motorwagen is the first vehicle that has been patented to run via an internal combustion engine in January 29, 1886. 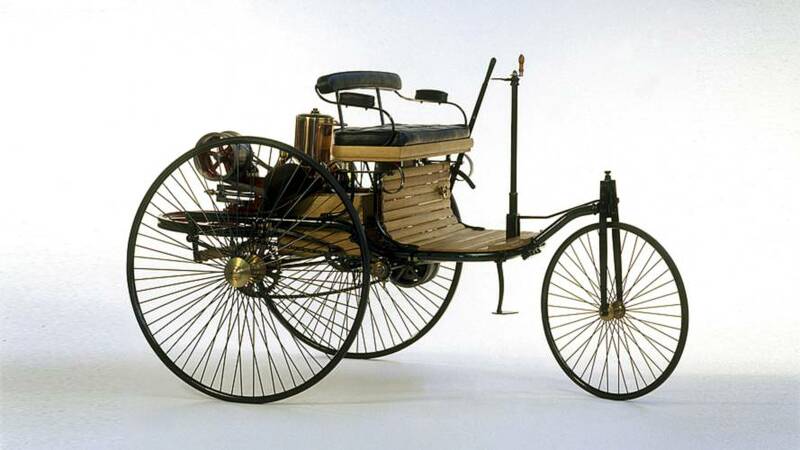 A bit of history here, Gottlieb Daimler patented an internal combustion engine, too, later in the same year, and began with the construction of a horseless four-wheeled carriage. That started the iconic Mercedes-Benz brand, and, as the cliche goes, the rest is history. To commemorate this, Mercedes created a series of Patent Motorwagen replicas 2001-2002. This specific unit on sale was built in 2002, and recently acquired by Classic Center for inspection and restoration. As mentioned, the car is fully-functional and has a relatively low mileage as the replicas were mainly built for museums and other public exhibits. Details about the vehicle are available upon request, but we saw three things that you might be interested about: the Patent Motorwagen replica has a maximum speed of 16 kilometers per hour (10 miles per hour), powered by a 1-cylinder internal combustion engine, and has leather interior. No, it isn’t fast, but what else was faster in 1886, right? The price of the Patent Motorwagen replica is also available upon request. If you’re interested to buy this “classic,” don’t hesitate to contact All Stars Classic on their website. We're pretty sure a lot of people would want to get their hands on this piece of history.